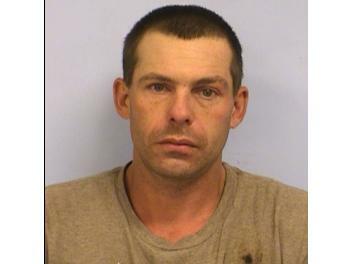 AUSTIN -- A man has been arrested for robbing and assaulting a woman in North Austin. Jonathan E. Hodges, 32, forced his way into a home in the 900 block of North Bend Drive near Braker Lane and North Lamar Boulevard around 1 a.m. Sunday, Dec. 9. Police say Hodges assaulted the woman inside the home before stealing cash, jewelry, credit cards and other items. During the incident, police say the woman pushed her Life Alert safety device, which brought emergency crews to her home. Hodges was arrested and charged with burglary of a habitation with the intent to commit a felony. He is in the Travis County Jail with a bond set at $30,000.